JULY 1: GOLDEN BC, Red line Car Club Canada Day Show. 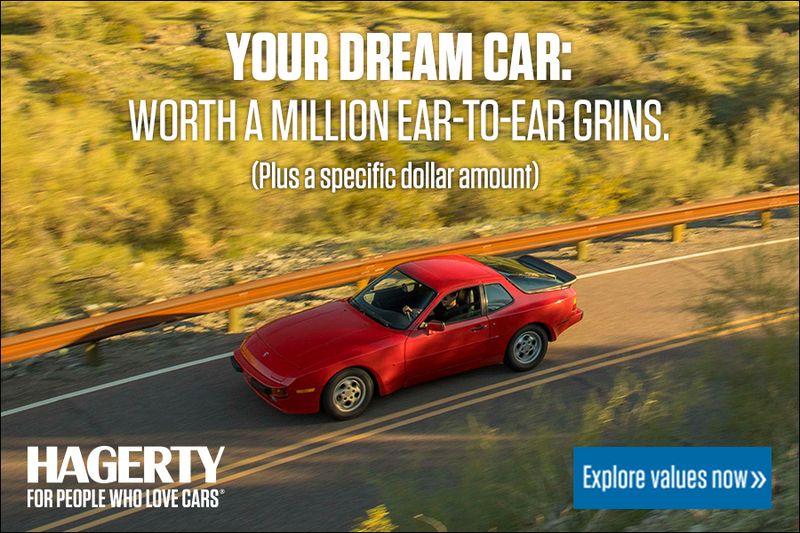 All makes and models. JULY 1: WEST LORNE, ON Optimist 23rd Annual Show & Shine sponsored by Optimist Club of West Lorne Last year was our biggest event with a total of 218 cars and hoping to beat that record this year. Rock N’ Roll to the 50 and 60s at Miller Park. Come join us from 9am-11am for breakfast and then 11am-3pm enjoy some yummy burgers, fries, etc from the Optimist Food Van. Also come and check out our selection of vendors, 50/50 Draw, Cash prizes for the car drivers and lots more. 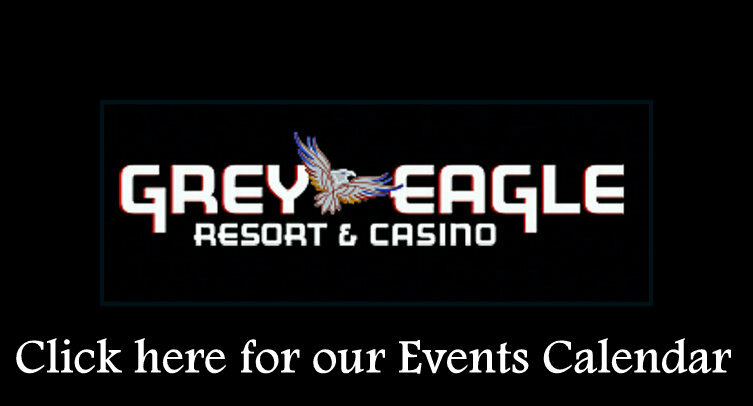 Located 5 minutes south of the 401 exit via interchange 76. Cars: Pre-registration $8.00, at the gate $10.00. For more information please contact Kelly at 519-319-1921 or email at kelly_1363@hotmail.com. JULY 7: STOUGHTON, SK 3rd Annual Show & Shine from 12:00pm till 3pm. There will be drinks, displays, burgers and prizes. It will be people’s choice and first prize in an engine coffee table, second is a flywheel end table and third is a piston clock. Anything and everything is welcome. There will be parking indoors and out and designated parking just for visitors. 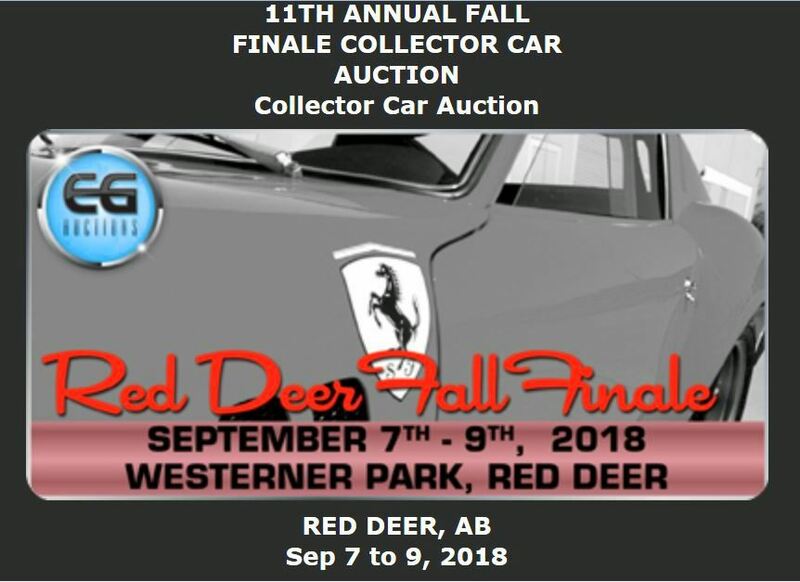 Registration is $10 per vehicle, and for more information please call the shop @ 1-306-457-1215 and ask for Pat or Chelsea. 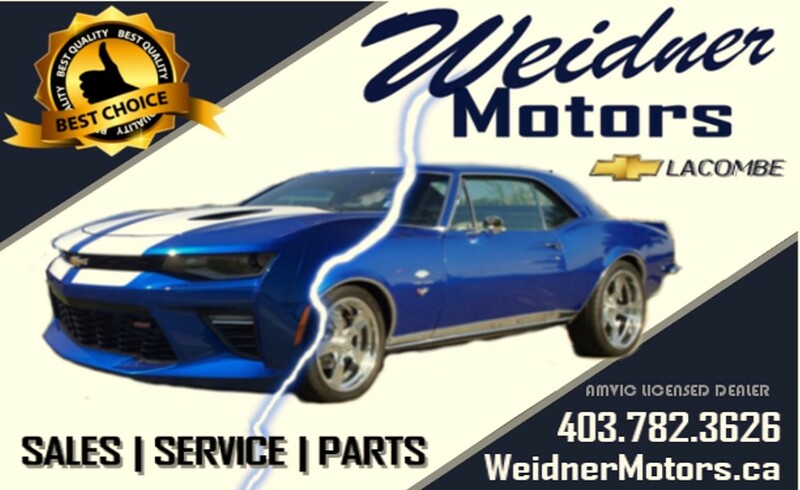 JULY 14: LETHBRIDGE, AB: We are Forbidden Fantasy Car Club, and will be hosting the 9th Annual Battle At The Bridge Car Show, to be held on Saturday, July 14th, 2018 at Ecole La Verendrye School Field, 625 21st Street, in Lethbridge, Alberta. 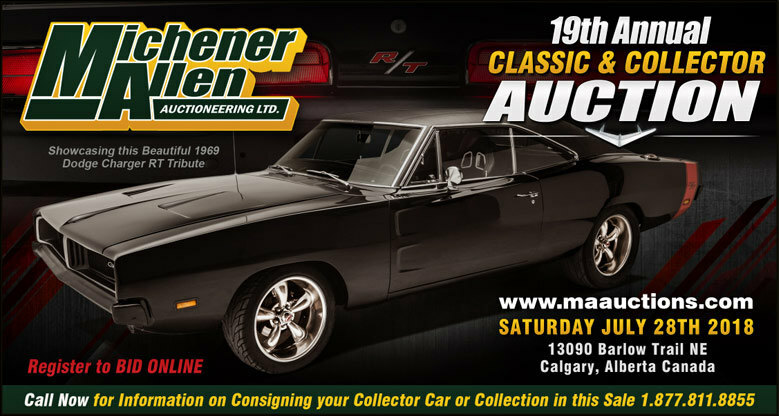 It is on the same weekend as Street Machine Weekend, so come for the whole weekend and enjoy both shows (ours is Saturday and their show and shine is on Sunday!) Thank you! 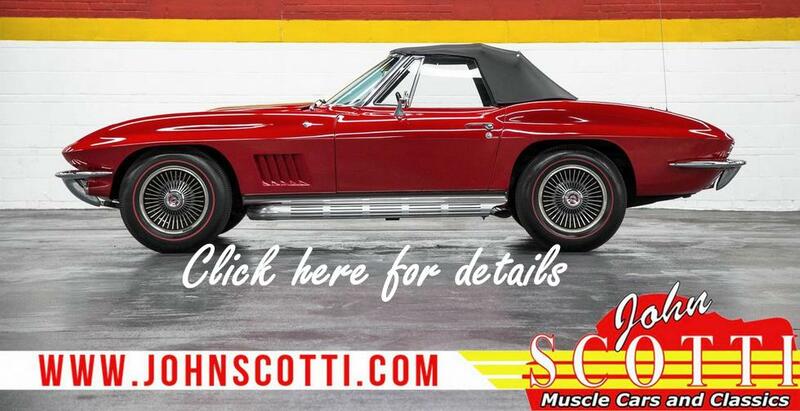 JULY 18: RED DEER, AB Downtown Cruise Night Shine up your ride and head downtown! Ford Central Car Club Red Deer presents Red Deer Downtown Cruise Night the third Wednesday of every month until September! Join us from 6 til 9 in the parking lot at 51st Ave and 47th Street! There’s music, food, and so much more. Free to attend and fun for the whole family! 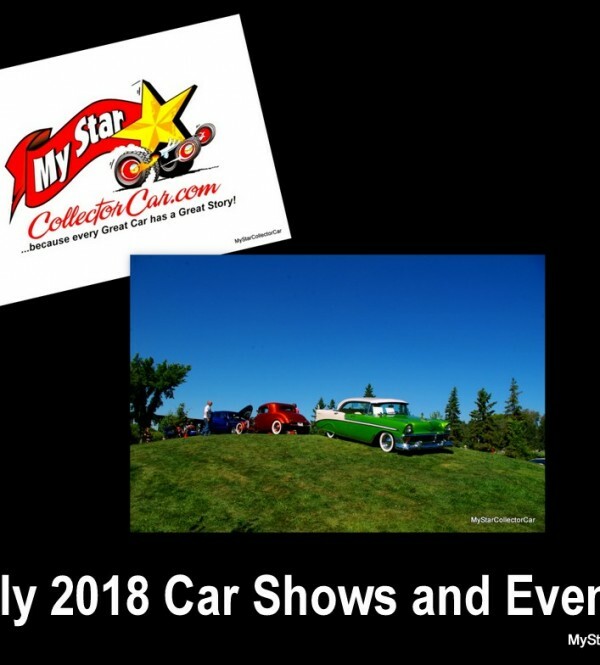 JULY 19: RED DEER, AB Thursday Cruise Night Weekly Show and Shine ***Note this show is back in the North Parking Lot at Parkland Mall. JULY 22; ASHMONT, AB 4th Annual Mid-Summer Show and Shine. 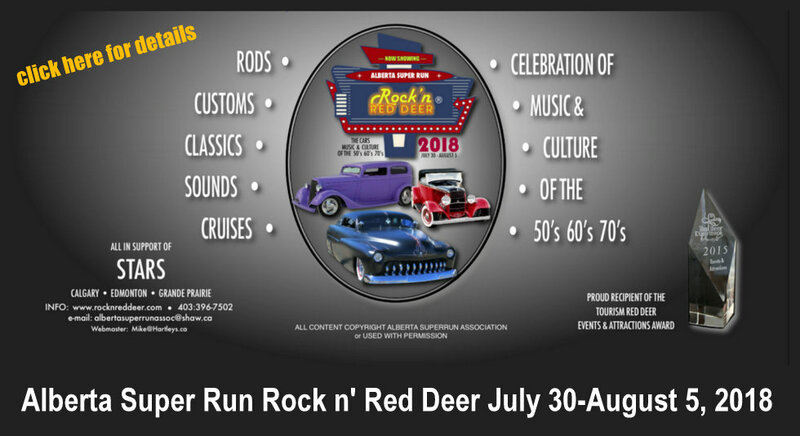 4123 Main St.
JULY 26: RED DEER, AB Thursday Cruise Night Weekly Show and Shine ***Note this show is back in the North Parking Lot at Parkland Mall. JULY 28: WHITECOURT, AB Air Show–10th Anniversary, Whitecourt Wheels Show and Shine.No entry fee, no prizes, just come out, have fun and be part of the ground exhibition at the air show.